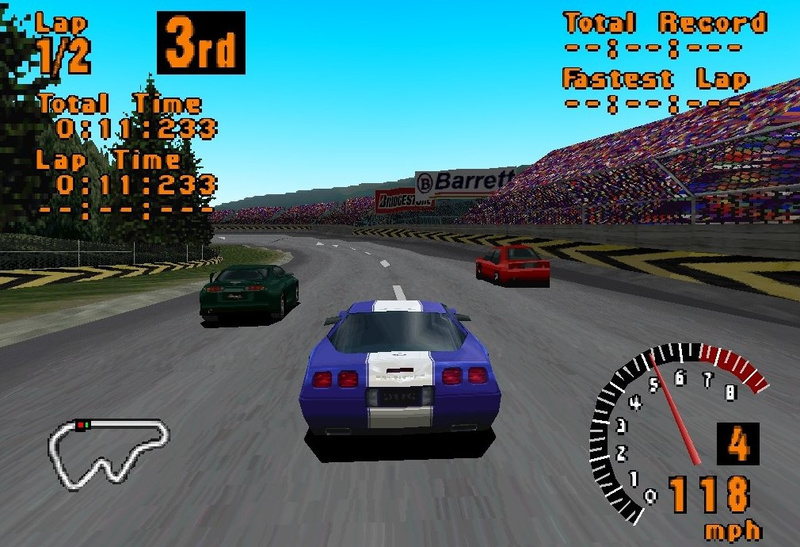 Racing games are nowhere near as popular as they once were, but Gran Turismo has managed to remain relevant over a 20 year period. Once the biggest brand in Sony’s stable – it’s probably been eclipsed by the likes of Uncharted, The Last of Us, and even Horizon in recent times – the series continues to be a steady seller, with the franchise racking up over 80.4 million units since its inaugural edition in 1998. It’s difficult to extract a ballpark sales figure for Gran Turismo Sport from this data, but it’s safe to assume the PlayStation 4 racer’s doing well – even if it’s going to have its work cut out reaching the 10 million units milestone that most entries in the series have historically achieved. The post-release support for the title has been superb, though, to be fair – and it looks like the simulation racer's still got a lot of gas left in its tank. Time for a Gran Turismo collection. Yes Yes ? GT Planet reckon Sport's sales are around 3.3m right now. GT Sport is phenomenal. But they really need to rethink about having a Campaign for the next installment. I don't mean to take away GT's thunder but goes to show how big of a behemoth GTA5 is at 90 million seeing as it's a single game! +1 more as I buy GT PSP tonight. I spent so much time playing GT5 it was slightly barmy. I'm really ready to buy GT7 though. I think Sport was designed to tide us over until then. Something in my gut says that it'll be revealed at E3. Wow, that's a huge number even if it is pread out across several games. For this perticular genre, it's a huge number. I've always liked the series but GT 4 is the one I have the strongest emotional attachment to. A remaster of GT 1-4 for the PS4 would have been awesome. I think GT Sport is a slow climb, but will eventually sell reasonably well as they keep adding more and more single-player content. They do seem to be winning people back. @Dodoo You have to remember that Gran Turismo is a racing game franchise, and one that is focused on simulation more than arcade. The racing game genre has always had a significantly lower appeal than genres that are more mainstream, especially franchises like GTA. The bulk of those 90 million in sales is due to GTA 5's multiplayer focus. The game started out as a single-player game but transformed itself into a multiplayer instead, so it's more comparable to PUBG and Fortnite in practicality.